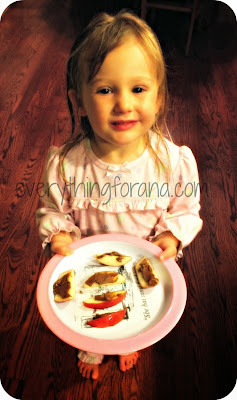 Everything for Ana: Review: PB Crave Peanut Butter, amazing and delicious! 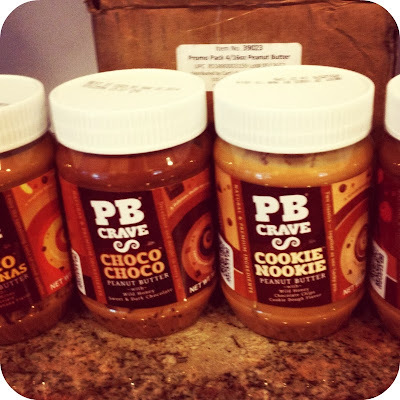 Review: PB Crave Peanut Butter, amazing and delicious! I dont think I have ever been so excited to sample a delicious peanut butter treat as I was when I opened the box of PB Crave peanut butters. 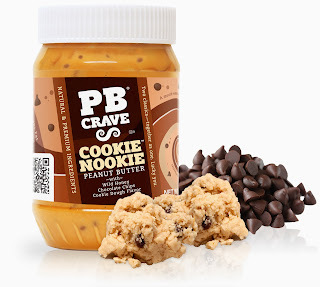 Some people are chocolate people and some are peanut butter people, and I am definitely a peanut butter girl. The sampler box included Choco Choco, Coco Bananas, Razzle Dazzle and Cookie Nookie. And let me tell you, each flavor was better than the next. 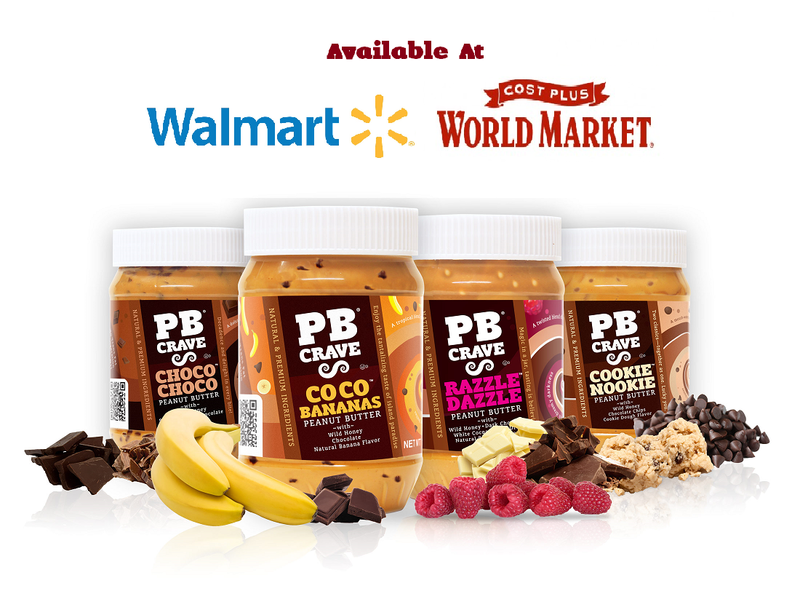 I can honestly tell you that Ana and I opened all four flavors and have tested them out in various ways from plain on the spoon to with bananas and apples. Also with jelly on a sandwich, which seems almost too pedestrian for these amazing flavor profiles. All of the four types are made with wild honey as a sweetener, and each has its own mix-ins that make it super special. Cookie Nookie has chocolate chips and cookie dough,razzle dazzle has raspberries and white chocolate chips, Coco Bananas has banana and Choco Choco (Ana's fave) has chocolate and dark chocolate. These are super delicious peanut butters. Try them and see for yourself. 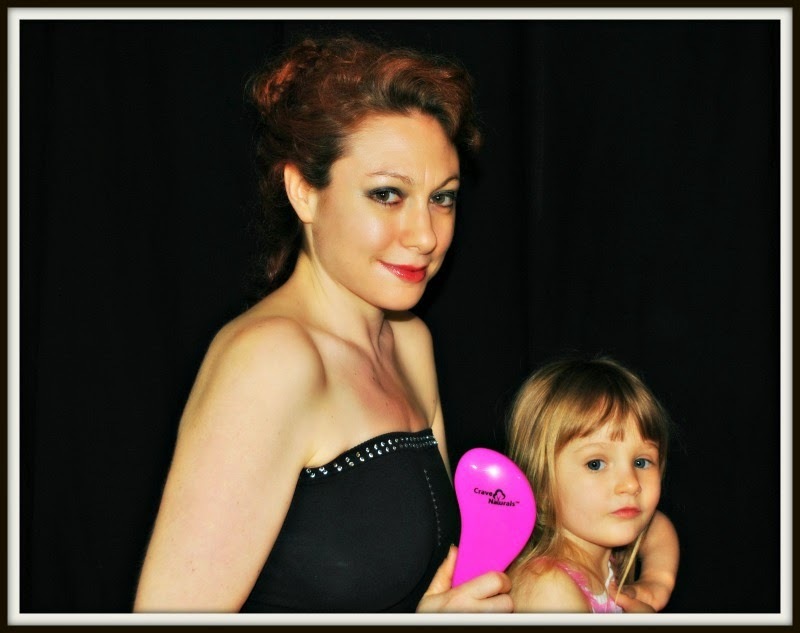 I have to try these! They sound soo good! The kids would be even more excited to dip fruit and veggies into this pb!